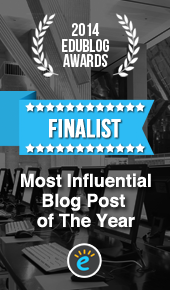 Welcome to the third post in the "Class Blog Spotlight" series. 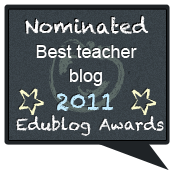 In these, I'm highlighting some noteworthy class blogs. Today, it's Paula at Belmayne Educate Together N.S. in Dublin. 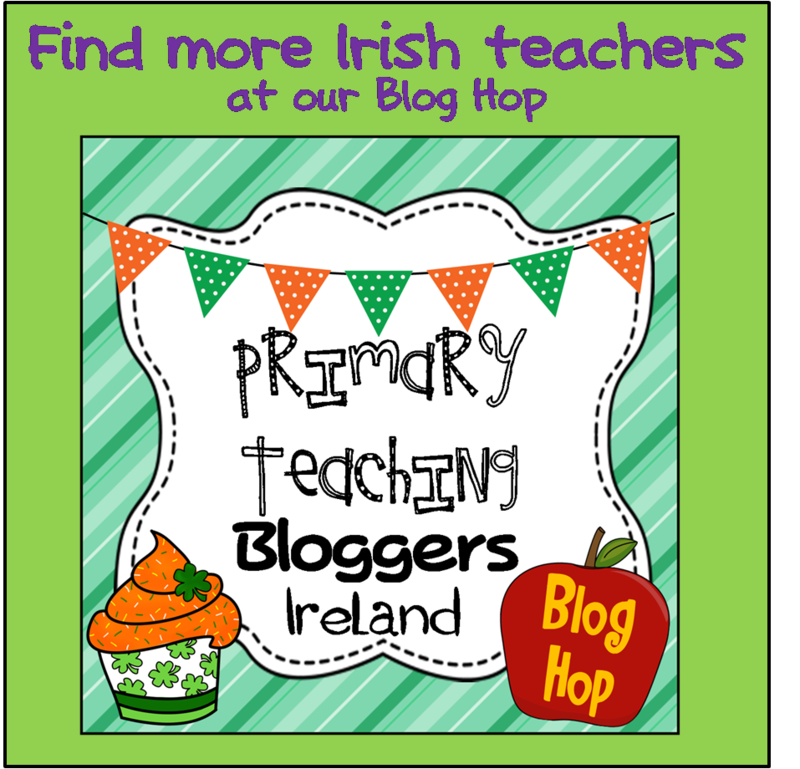 Paula teaches Junior Infants and uses this blog really effectively for sharing the children's learning. The thing that stands out most for me are the posts filed under the category "Notes to Parents." 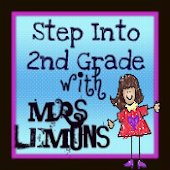 I think this is a great way for a teacher to link learning with those at home. In this category, you'll find notes about school events but also information and tips for parents (e.g. 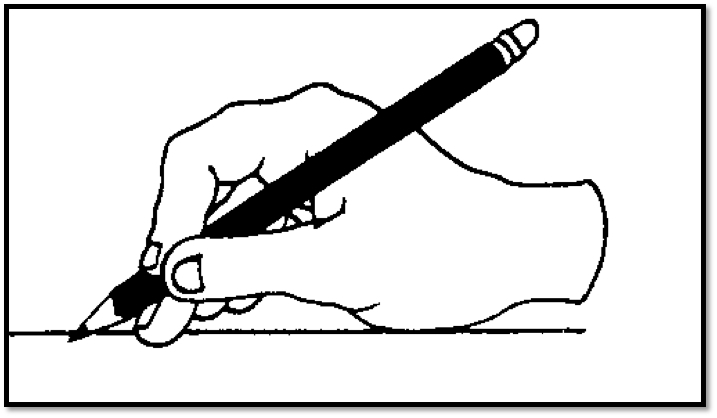 the 3 "p"s of writing, wordbags). 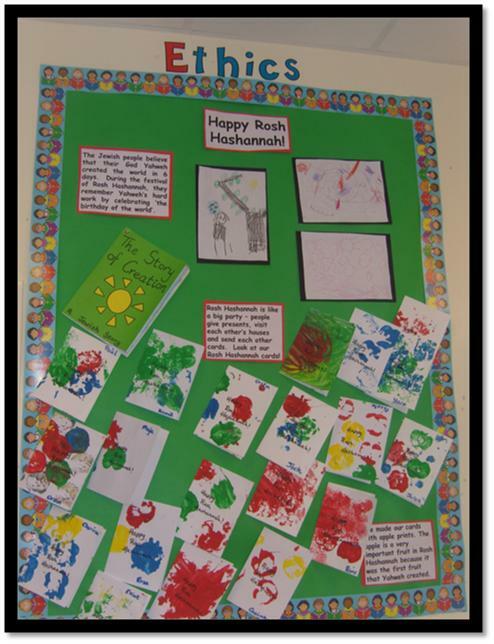 The blog also contains photographs of the children engaged in class activities. It is clear from these that they are learning in a fun and interactive manner (I really love the Michelangelo style art lesson!). There are some beautiful and creative photos of displays. 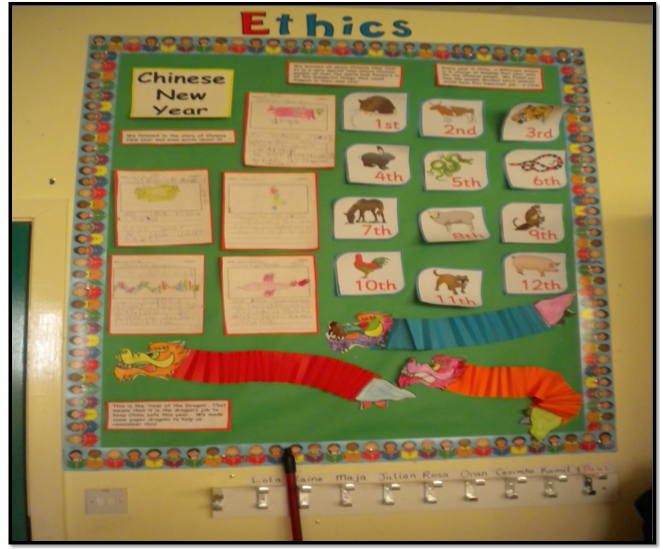 If you are teaching in an Educate Together school, it's definitely worth having a look at Paula's clear and well-presented Ethics board displays.